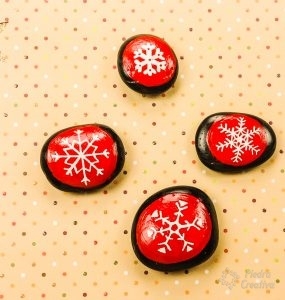 This category shows different and original Christmas DIY with stones. Through this type of DIY you can make cheerful crafts with very economical materials. In this case you can paint beautiful pictures on stone and color them with paintings, markers, etc. 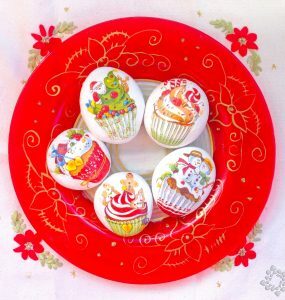 To have a result for this category, it is advised that different stones are used and that the most representative colors of Christmas, such as white, red, blue and gold, are combined. The type of decoration with painted stones is an easy and good way to spend great moments with friends, loved ones and especially with the small ones of the house. 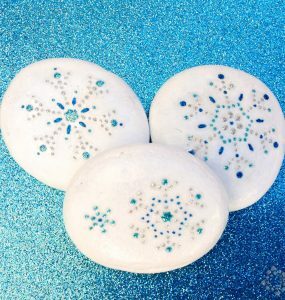 They will be delighted to spend those good moments in addition to being able to personalize the home with those magical stones. 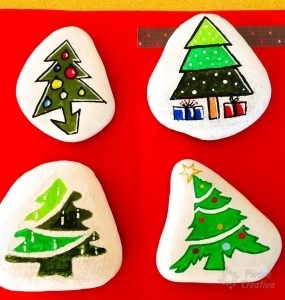 Decorate your Christmas with rock paintings giving a cheerful and decorative touch. 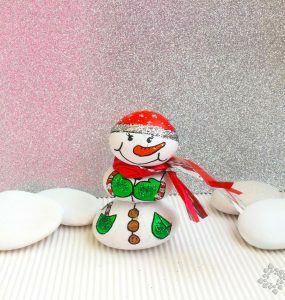 With this original DIY you can paint and color this special time of the year.